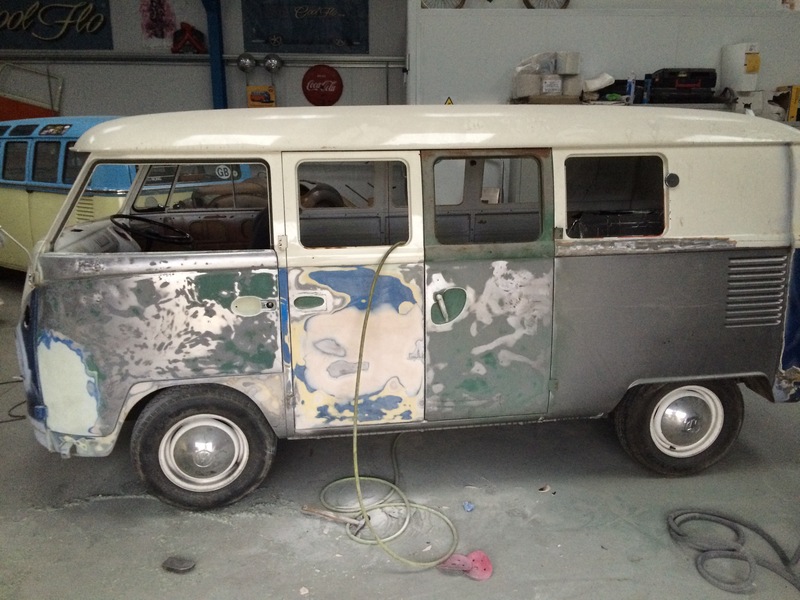 Here at JF Bodyworks, we are specialists in repairing, restoring and maintaining classic cars. Jamie has restored many vehicles over the years. As a keen VW enthusiast, the long list includes Beetles, Camper vans, Golfs, and T4’s. 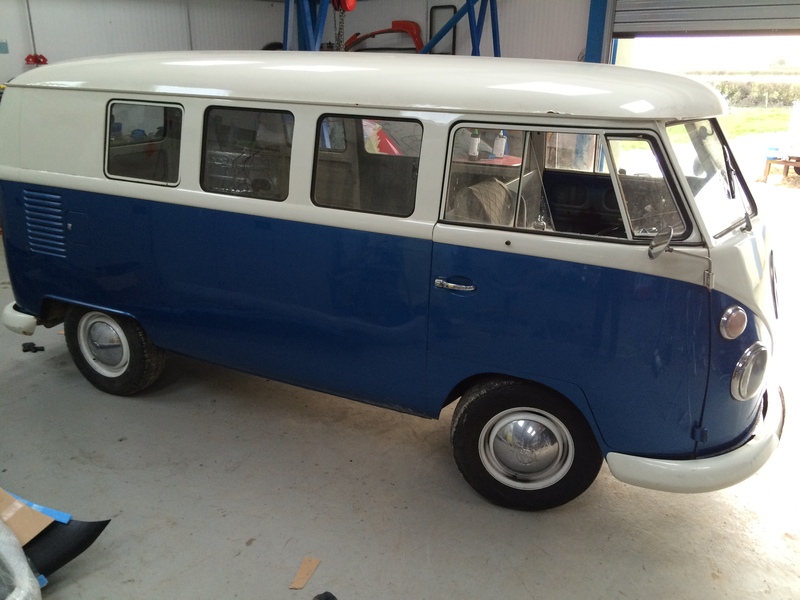 His most recent VW Camper van has won numerous awards, including a few best of shows. We can take on any stage of your restoration, whether it be from the beginning, or half way through your project. Please give us a call to discuss your individual requirements, or to ask for advice.